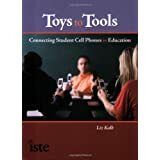 From Toy to Tool: Cell Phones in Learning: Is Your Webiste Mobile Friendly? 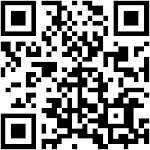 Is Your Webiste Mobile Friendly? At ready.mobi you can check to see if a website or webpage is mobile friendly. This is a free resource that will give you statistical feedback on how user friendly the website will be on a mobile phone (a mobile readiness rating of 1 to 5). It also includes a visualization emulator to see what your site would look like on a mobile phone (you can even select the brand of phone). 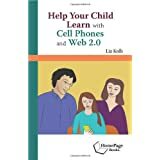 I think this resource could be very handy for teachers who want their students to access the internet for homework or out-of-school activities knowing that some of their students will have to access the web via cell phone. This is also nice for students who are building websites and want it to be accessible to as many people as possible, they can check their site statistics on ready.mobi! First, I hope you are doing well. While many of us are a little unsure about your status, the class sends its blessings. I must say that I found you post very interesting. Many schools are trying to get rid of cell phones in the classroom. In fact, in some local high schools, if a student is found with a cell phone, they are given an immediate referral. Therefore, if we know students are going to bringing their cell phones to school, perhaps we can turn an annoyance into a teaching tool. 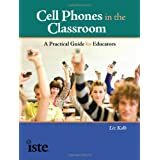 Of course, we will need to make sure students know whether their cell phone plans have unlimited internet access or not, but maybe there is some hope for cell phones. Teachers can check ahead of time to make sure a particular website is visually clean and accessible. 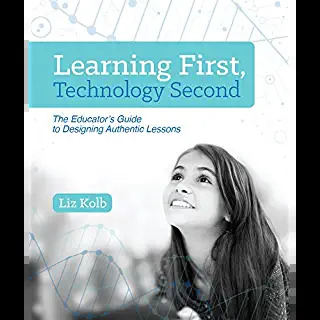 If students are going to use technology on a regular basis, maybe we can teach them how to use their technological devices to their fullest potential. Thanks for the website – great find.